I am pleased to welcome back Bex to the Blog today. 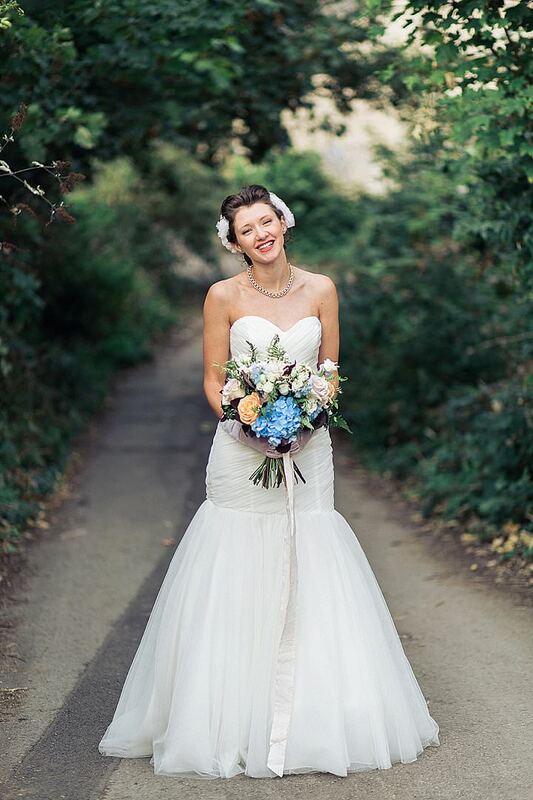 We met Bex a few weeks ago when she shared with us her wedding and also her fab lavender heart tutorial. 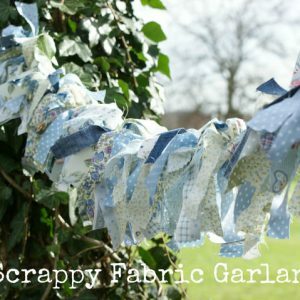 She is a fan of all things crafty and writes her own blog; www.homespunhoney.co.uk’. 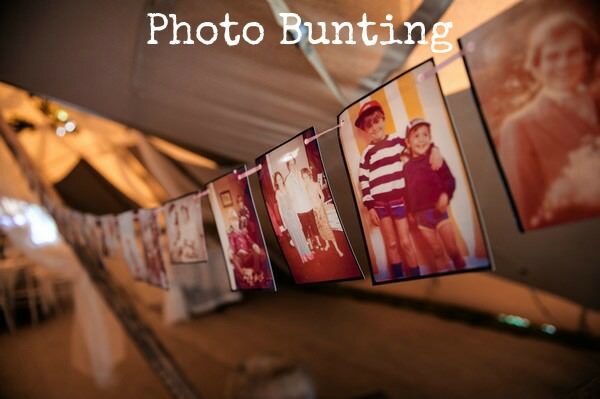 Today she is sharing with us another of her wonderful tutorials from her wedding as she shows us how to make Photo Bunting. 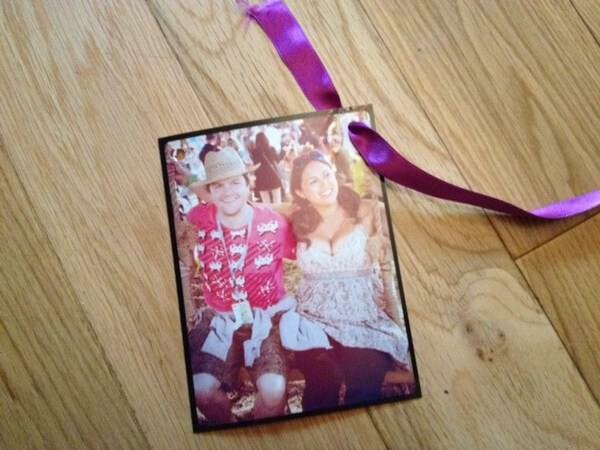 Hello Boho readers, it’s lovely to be here again with another wedding DIY for Kelly. 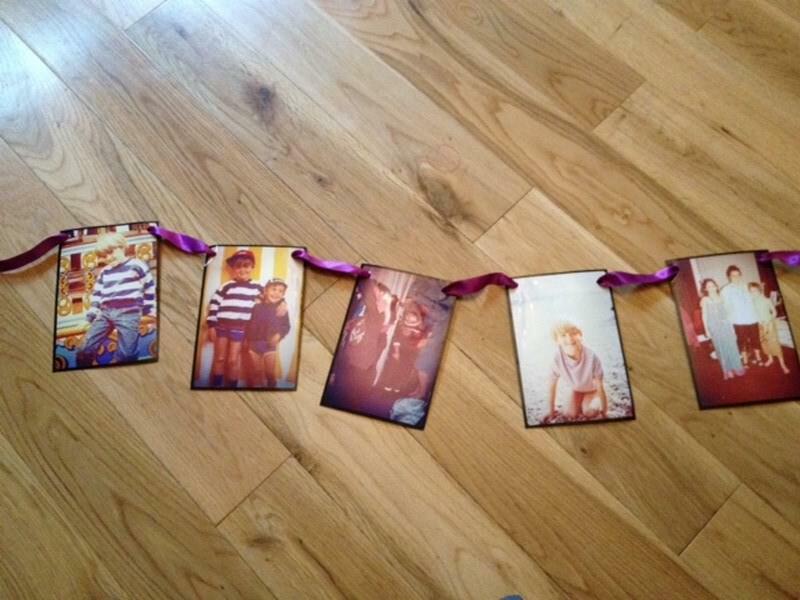 Today it’s some photo bunting which we used to great effect (and much hilarity) around our reception. We tried to make sure there was a picture of a memory that we shared with each of our guests and, with the exception of a few plus ones, I think we managed it! 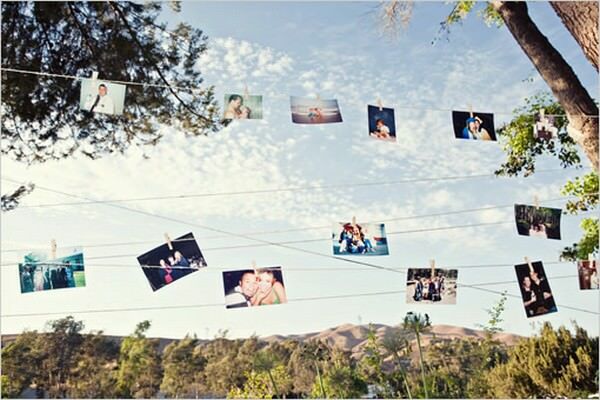 It’s a great way to get different groups of friends chatting to each other, embarrass your siblings with baby pics and personalise your wedding decor in a cheap, easy and make-ahead kind of a way – it’s also an easy job to delegate out once you’ve got the photos sorted. Step 1) Make a folder on your computer of digital images that you want to include in your bunting so they’re all in the same place. 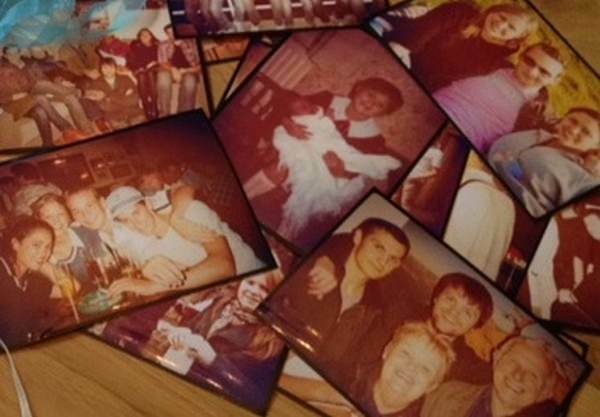 Scan any older photos and add them to this folder. 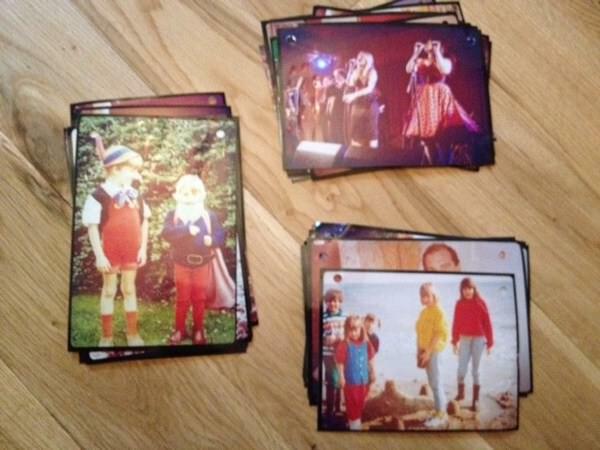 Be warned: this is the bit that takes the most time – choosing between years of photos is no mean feat! 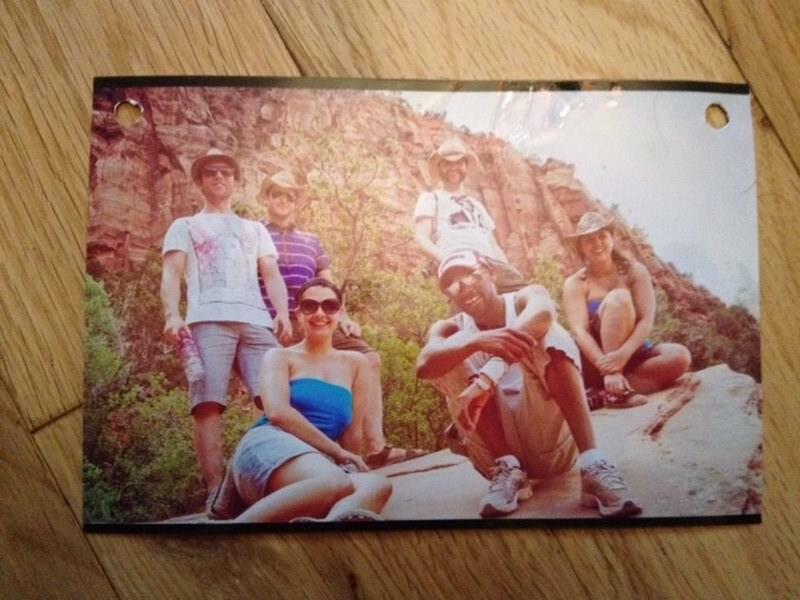 Get your other half involved – it’s a great trip down memory lane. Step 2) Use a photo editor to unify your shots in some way. Our wedding had a vintage feel to it so I chose an effect that made the photos look a bit old school and faded – it was Mini Oven on Photo Effects Studio on my mac in case you like it and are an Apple! Step 3) Upload your edited photos to a photo printing website – Snapfish or Photo Bucket are good ones. 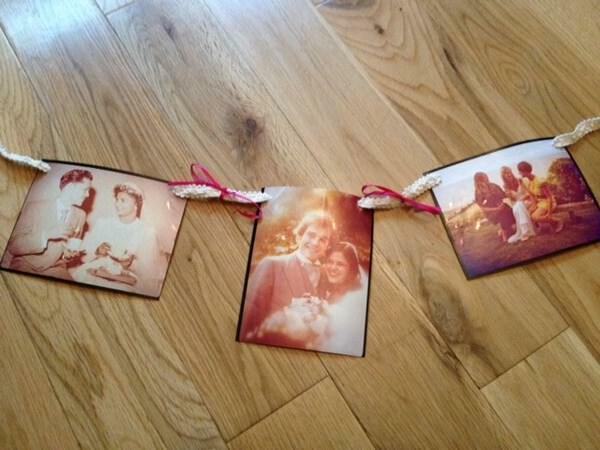 Order the set of pictures in your required size (we went for 6×4 to fit the most in) and choose the same border for them all. Step 4) When your photos arrive, you may need to have another cull if, like me, you got over excited and ordered 200 pics! Fear not, the ones that don’t make the bunting can probably be used elsewhere in the wedding – we backed ours onto A3 card and hung them in the portaloos! 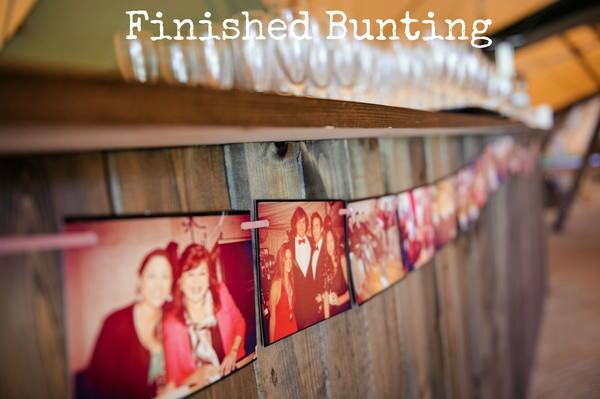 Step 5) With the photos you plan to use for your bunting, punch a hole in the two top corners of each shot. 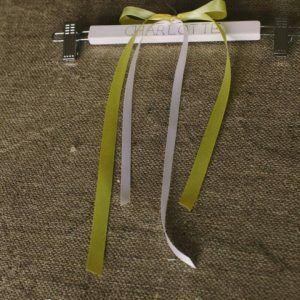 Step 6) Cut your string, ribbon or wool into the correct lengths for wherever you want your bunting to go – this is a really good thing to remember to measure up when you go on a venue visit. We had ours along the front of the bar and in the “dead” spaces of the tipi – hanging between the poles. 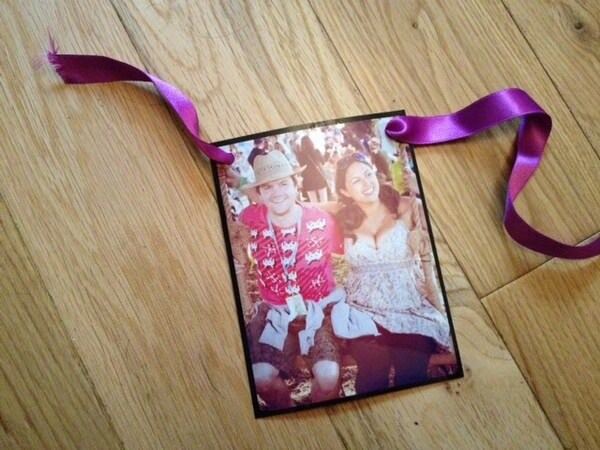 Step 7) Put your photos in the order you’d like them and into sets for each string of bunting. You can mix and match the landscape and portrait orientated shots or keep them on separate lengths for a more consistent look. 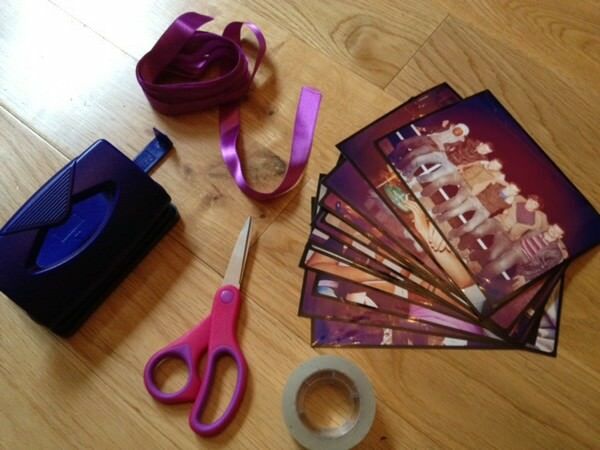 Step 8) Thread your photos on to the ribbon and secure at the back with a piece of sellotape to keep them where you placed them. 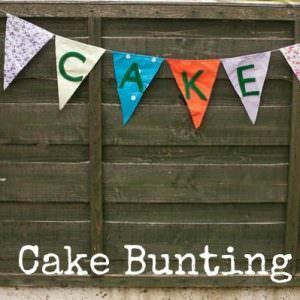 If your bunting is going somewhere where it will be seen on both sides (ie not against a wall) you could stick two together with double sided tape and then hole punch them before threading on – that way you’ll have a different shot each side for people to see. Step 9) Hang your completed bunting strings up and you’re done! Thanks so much to Bex for this wonderful tutorial. I hope it’s given you all some ideas. 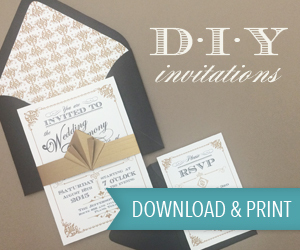 Bex will be back in a few weeks time with another fab DIY tutorial. 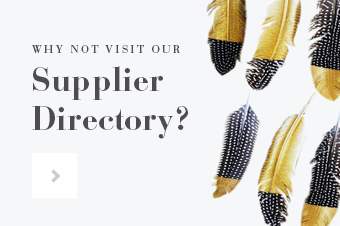 ‘Hello lovely Boho readers, my name’s Bex and I’m a makaholic. I’m also a newlywed with an obsession for all things homespun, vintage and delicious. Such a fun (and affordable!) 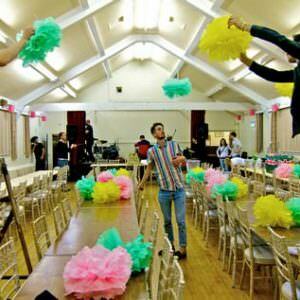 way to personalize your wedding…and get the guests involved and entertained! What a great idea! So effective and very personal.